This photo, of Starfire Tor, was taken on March 5, 2010 on the set of a new Discovery Channel show featuring Time Travel, Time Shifts, and Time Slips. This episode features the Magic Castle Time Slip, which Starfire Tor experienced with Whitley and Anne Strieber. 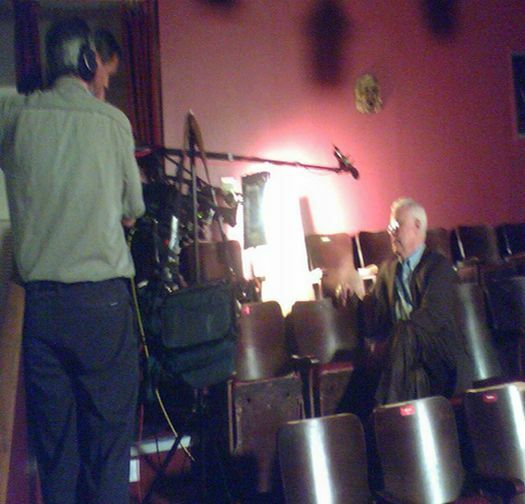 This photo, of Whitley Strieber, was taken on March 5, 2010 on the set of a new Discovery Channel show featuring Time Travel, Time Shifts, and Time Slips. This episode features the Magic Castle Time Slip, as witnessed by Starfire Tor. Whitley Strieber, Anne Strieber. 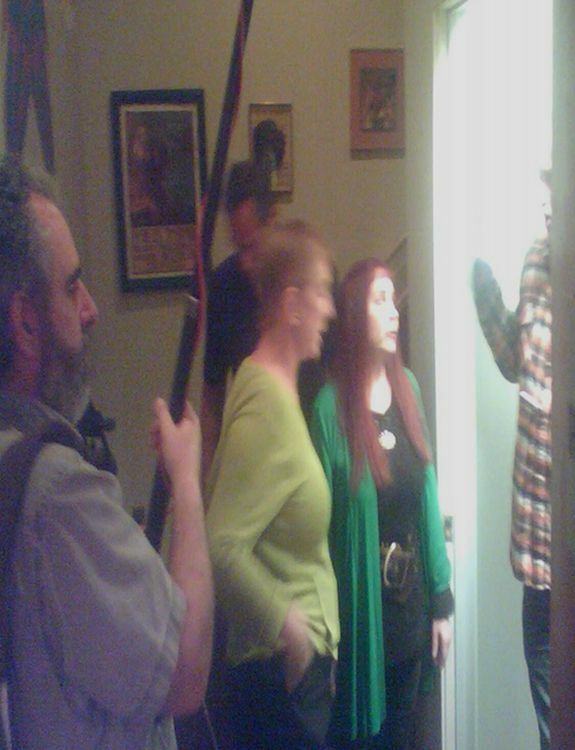 This photo, of Starfire Tor and Anne Strieber, was taken on March 5, 2010 on the set of a new Discovery Channel show featuring Time Travel, Time Shifts, and Time Slips. This episode features the Magic Castle Time Slip, which Starfire Tor experienced with Whitley and Anne Strieber. Here, surrounded by the film crew, Starfire Tor and Anne Strieber listen to the director before filming a re-enactment scene. This photo, was taken on March 5, 2010 on the set of a new Discovery Channel show featuring Time Travel, Time Shifts, and Time Slips. This episode features the Magic Castle Time Slip, which Starfire Tor experienced with Whitley and Anne Strieber. 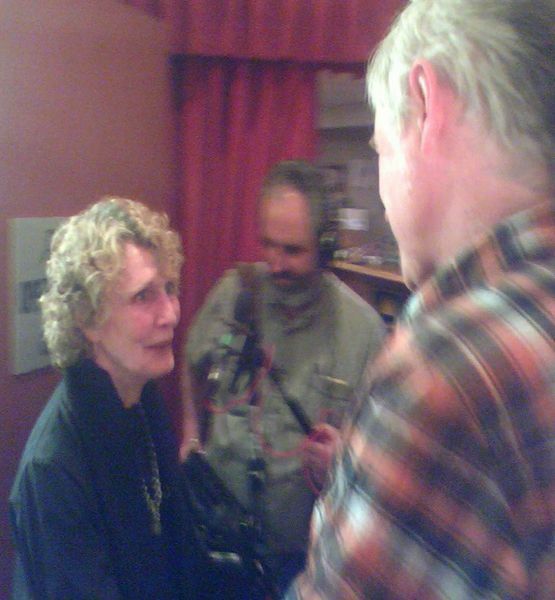 Here, surrounded by the film crew, actress Audrey Singer listens to the director before filming a re-enactment scene. She is playing the role of the suddenly appearing mystery woman.